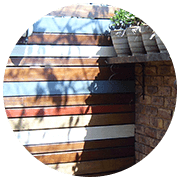 Tree-Mendes installs and refurbishes all types of wooden floors, timber decks and related timber products such as screens, pergolas and custom furniture. We also supply and install the widest range of Wood Laminate and Veneer Flooring to suit your taste and budget. We are not product linked and therefore we can provide you with the best and unbiased advice in the market. Our teams of craftsman and installers are supervised at all times – we do not make use of sub-contractors. We take full responsibility and accountability for all our installations. Please browse through our list of products and services listed below. 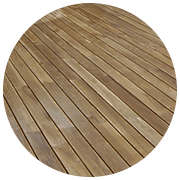 Timber decking for indoor and outdoor areas ranging from small residential decks to large multi-site developments – we do it all. Timber – the preferred choice. 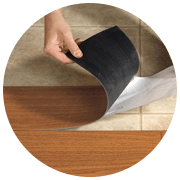 Vinyl floors are made to look like wood, with the textured top, but are actually plastic. Waterproof – ideal for bathrooms. A wonderful modern wall covering to add some colour or texture to any room. 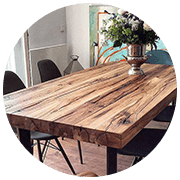 Available in reclaimed wood, virgin timber or various laminates and veneers. 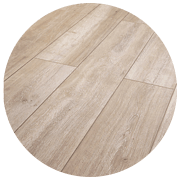 Tree-Mendes is known as the leaders in Solid and Engineered wooden floors. From Merbau and Teak to Rosewood or Maple – we have it all. 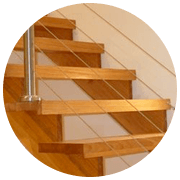 A range of custom balustrades, staircases and lofts to suit every requirement. From solid oak dining tables to wine racks, servers and bookcases – we design & manufacture any custom furniture. Small one-off pieces to restaurant interiors. Laminate flooring is a hardwearing decorative product made from a printed layer (usually made to resemble wood) laminated to wood base. Decorative outdoor structures which can be used for shade. Screens to create privacy or cover unsightly areas. 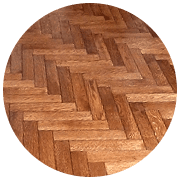 We make old parquet look like the day it was first installed and breathe new life into an unsightly deck. 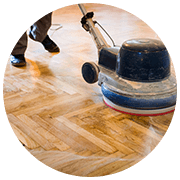 Give us a call before you replace your wooden floors! Are you looking for something specific that is not listed above? 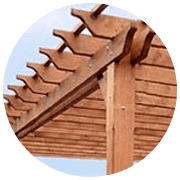 Do you have an idea for a Pergola for your garden, a deck around a pool or need some advice on whether the wooden floors in the dream house that you want to purchase is up to scratch – then get in touch! We’re always looking for a challenge and if it is timber or flooring related you’ve come to the right place. Craftsmanship of the highest quality – guaranteed.